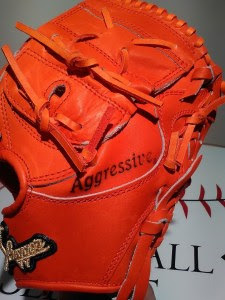 Baseball Equipment online shop "Swallow Sports staff Blog": Introducing Kubota Slugger's glove ! 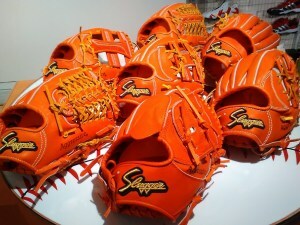 Introducing Kubota Slugger's glove ! 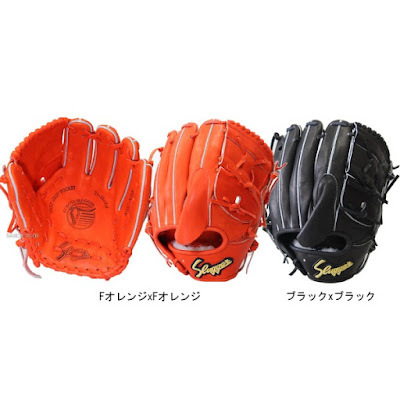 We introduce Kubota Slugger's glove by color. After all this ! Popular rising 【F orange】! ↑ F Orange should feel vivid ! ↓ For infielder glove. 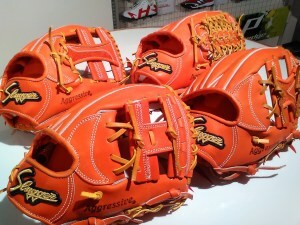 There are also popular H web glove. 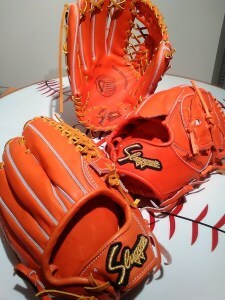 ↓ For pitcher & outfielder glove. There is also a left throw for the outfielder ! KSG-K65 for pitcher is a thumb hold specification. 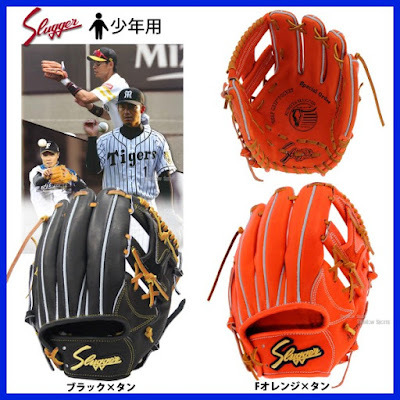 ↓ ↓ Limited model LT17-SJ1 (F orange × tan) is recommended for those who like small size glove and junior high school players ! ! Others Kubota Slugger products are here! Yanase 2018 New model product Now on sale !